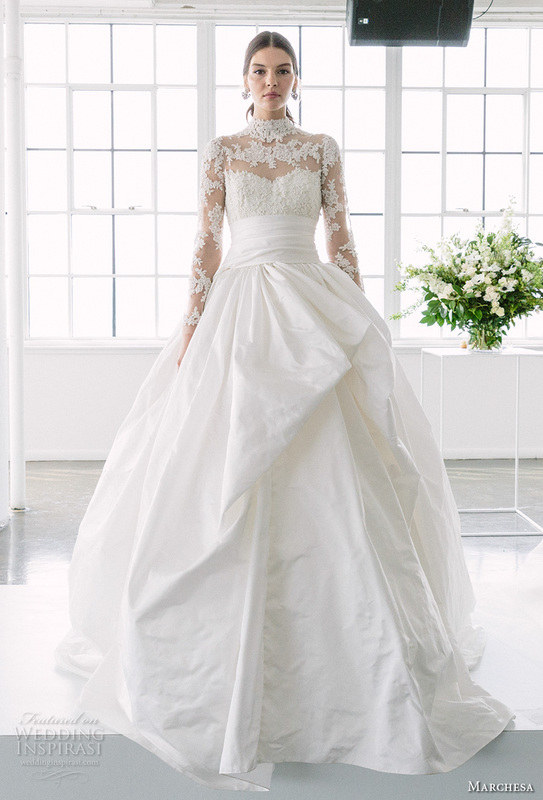 Wedding dresses Gritti for 2016, are minimal, classic and sometimes even retro but modern enough. 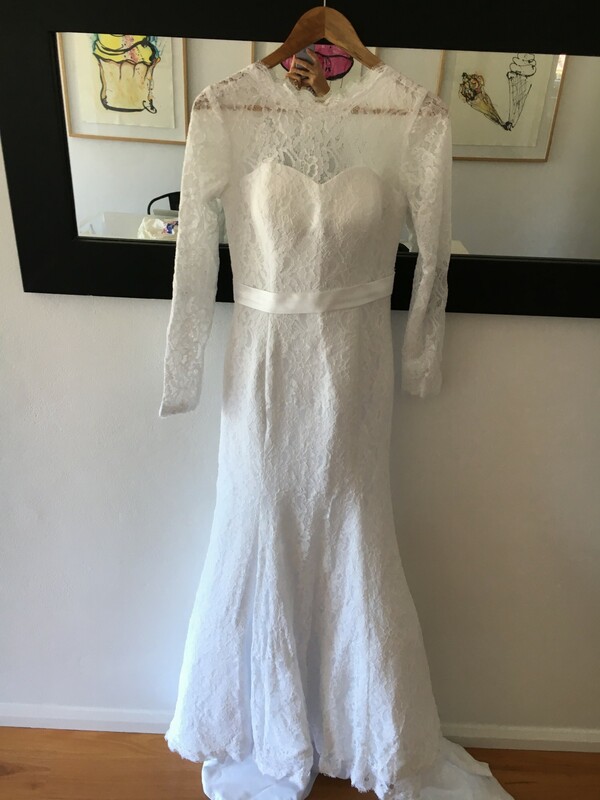 They are mostly slipped and wrap the silhouette with class, a bridal collection not to be missed that will breach in the hearts of women who dream of a minimal yet trendy dress. 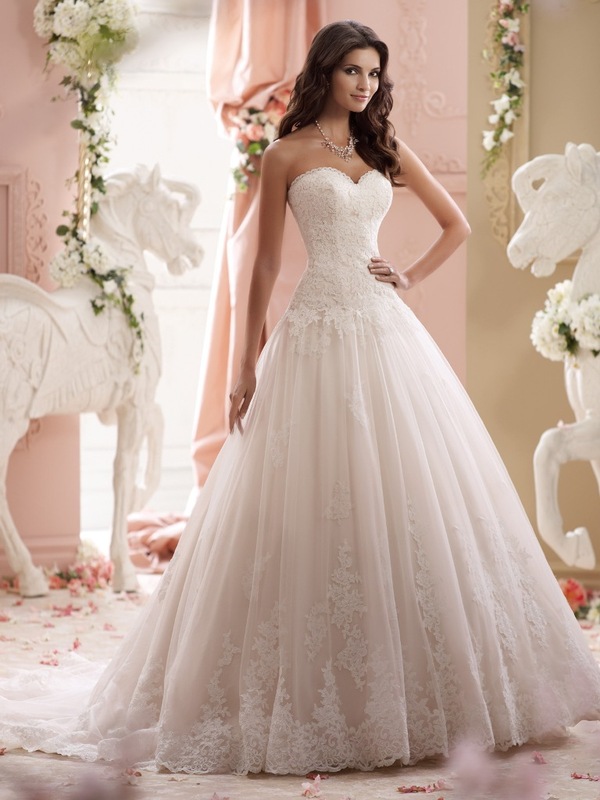 Gayle renews the catalog of wedding dresses with a collection 2016 with soft lines and glide, with dresses that reward any kind of silhouette, disguising the weaknesses and highlighting the shoulders. A very simple and minimal, at least from an overview, but very refined in detail, classic but with an eye always pointed at the hottest wedding trends of the moment. 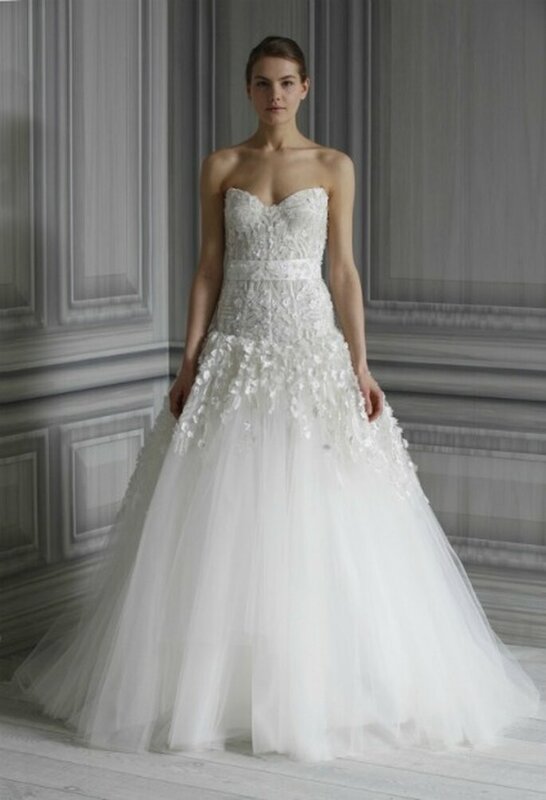 Tulle, lace and mikado are definitely the real protagonists of this bridal collection that Gayle dedication to a woman in marriage seeking simplicity and essence of an old-fashioned romance. The silhouette of a large part of the clothes is flared gently descends on the sides and allows us to feel perfectly at ease, although there are also plunging necklines and skirts get shorter legs, for that extra touch that serves those who want to dare while wearing a simple enough. 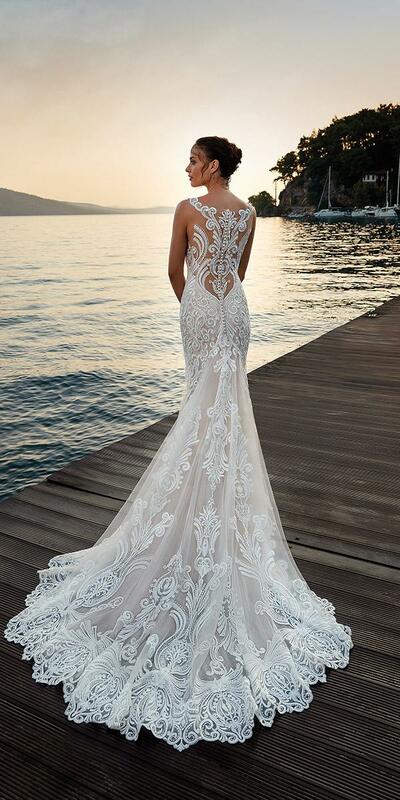 On many of the clothes are lace TRIMs that from the neck down on shoulders and arms, playing to perfection one of the hottest wedding trends of the moment: thewedding dress tattoo. 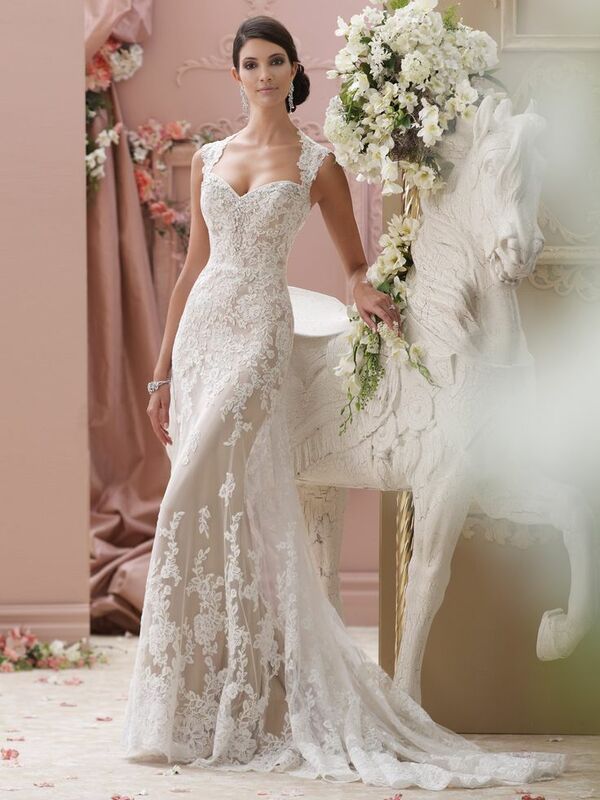 But do not go unnoticed even clothes from straight bodices, the draperies and the bustier, and could not miss the Mermaid wedding dresses, with queues large and rich. In short, there is an embarrassment of choice! So what are you waiting for? 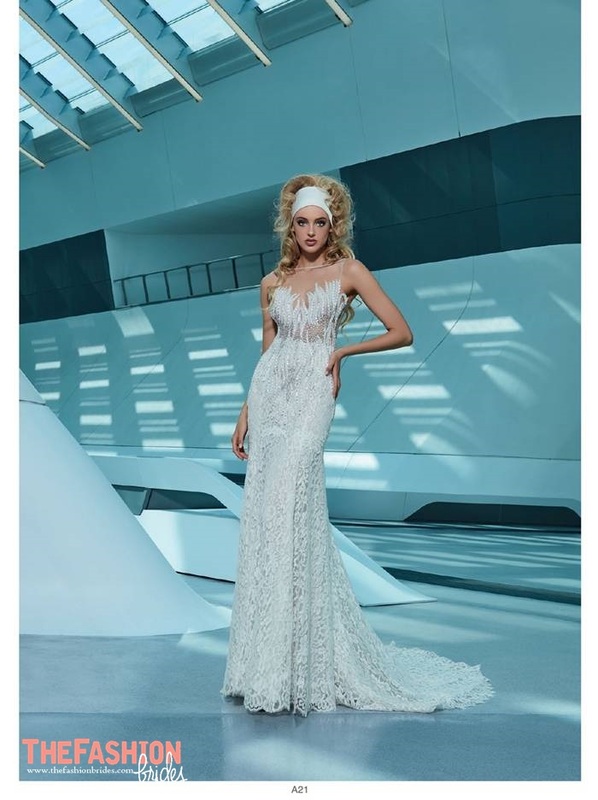 Please take a look at the most beautiful clothes for the new bridal collection Gritti 2016, can be found in our gallery!